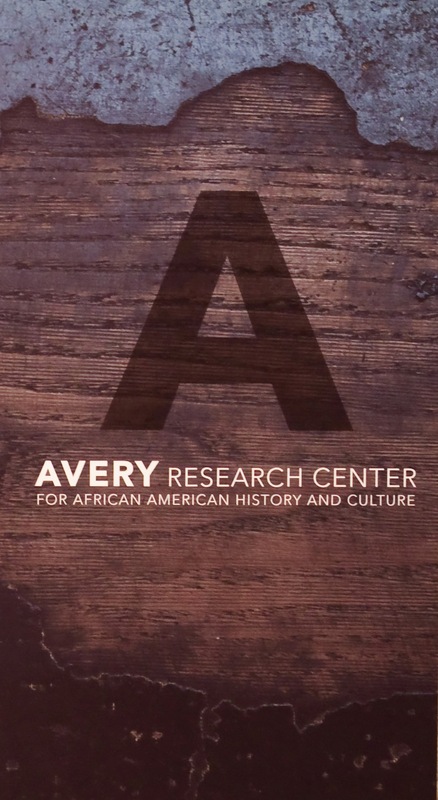 The Avery Research Center seeks to bring content and educators together to help enhance the teaching of African American history and culture within K-12 and higher education. In collaboration with the College of Charleston’s School of Education, the College of Charleston’s Lowcountry Digital Library (LCDL), the Charleston County School District and other cultural institutions, the Avery Research Center serves as a laboratory to create models and methods of innovative informal education and links to the formal education system. South Carolina Black History BUGLE: An educational magazine and resource for fifth-grade students.